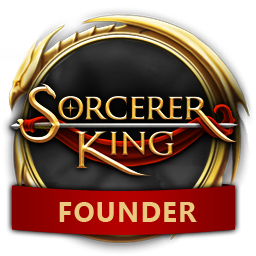 The next Sorcerer King dev livestream is today at 3pm ET! "send a save with setup showing failing turn move prediction". Are you kidding? This bug has been around for ages (it comes right from FE, or maybe even earlier). All you have to do - Move your guys up to the maximum allowed distance or more a couple of times and bug will show itself. There are actual streams on your channel where this bug is crystal clear. And don't bash on A*, please. This is very solid algorithm and it shines on much more complex tasks then "please find me one path once a second or so".